THQ has pushed back the release date of Metro: Last Light to early 2013, The sequel to 2010’s Metro 2033 won’t be seeing its last light for some time now! [The release] may be a little later than you were expecting, but trust us – the wait will be worth it! 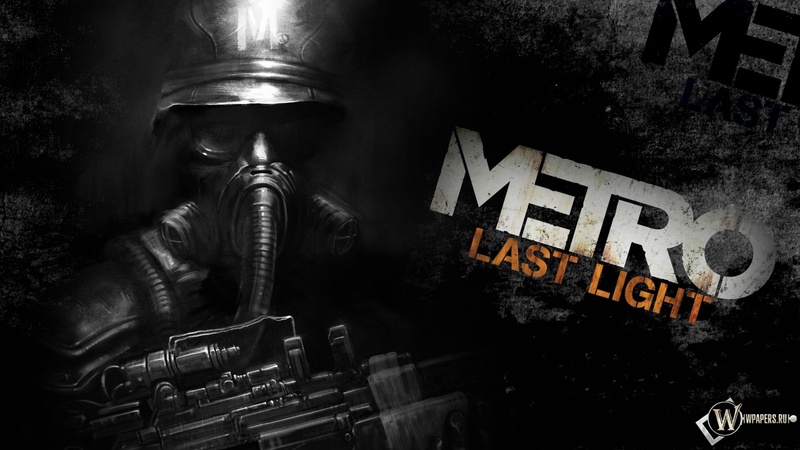 You’ll be hearing a lot more about Metro: Last Light closer to E3, so please be patient. We can’t wait to show you what we’ve been up to. Hopefully, The time would allow the team to optimize and work on the already great looking engine which was seen in Metro: 2033. The DX11 visuals made the underground subway environments feel life like. We would get to see more details and gameplay videos as E3 nears.